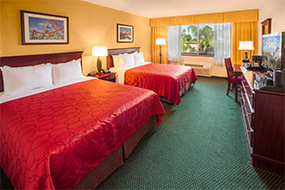 The Knott’s Berry Farm Hotel combines comfortable accommodations for both business and leisure. 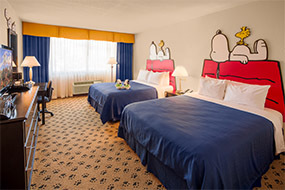 The full-service 320 room hotel features a SNOOPY-themed wing, fitness center, pool with children’s activity area, lighted sports courts and many other amenities. 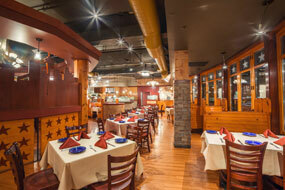 Dining options including Amber Waves, specializing in All-American fare and hotel room service. 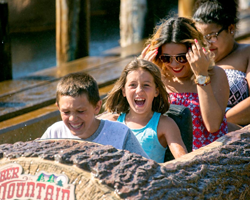 A variety of affordable family vacation packages, including admission to Knott’s Berry Farm, are available year-round with special early admission into Knott’s Berry Farm during the summer. Enjoy a night away from it all. 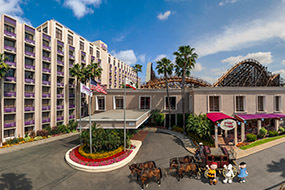 Includes an overnight stay, breakfast buffet at Amber Waves Restaurant at the Knott's Berry Farm Hotel and parking. Add Some Fun at the Park! Enjoy a day at the park, a relaxing room and breakfast. 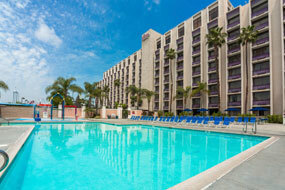 Includes an overnight stay, a 1-day ticket to Knott's Berry Farm, a breakfast buffet at Amber Waves and parking. Extend your stay. Add another day of fun. 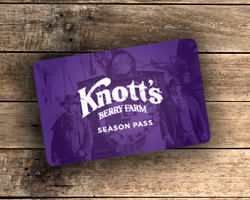 Package includes a 2-night stay at Knott's Hotel, 2-day tickets to Knott's Berry Farm, breakfast each morning and parking. 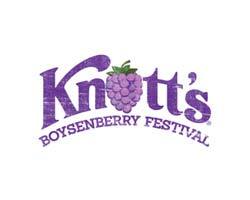 Maximize the fun with the ability to visit both Knott’s Berry Farm and Soak City for 2 days. 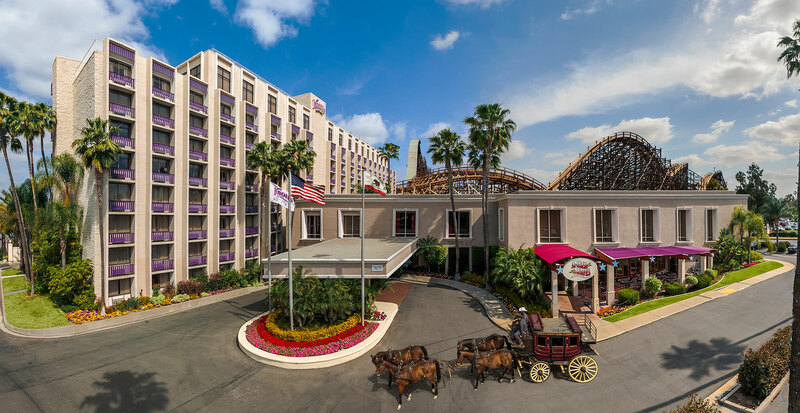 The 2 Day Premiere Package includes a 2-night stay with one Two Day Ride 'N Slide admission for each guest that includes Knott's Berry Farm and Soak City, Breakfast Buffet at Amber Waves for each guest and Hotel Parking. 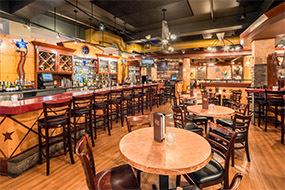 When you book directly with us at www.knottshotel.com you can be assured that you are booking the best possible rate for your stay. 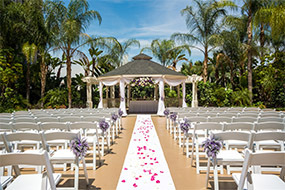 If you find a lower rate that is publically available on another website within 24 hours of booking your reservation and at least 72 hours prior to your arrival date for the same hotel, same dates, same type of room, and same number of guests, with the same terms and restrictions – let us know by calling 1-866-752-2444. Our Reservations team will then verify the competing rate meets the terms and conditions listed below and contact you via e-mail or phone. The competing rate that is found must be publically available and bookable online by the general public. Disparities in rate due to rounding or fluctuations do not apply. If the competing rate is no longer available when the claim is reviewed by us, the best available rate guarantee will not apply. A claim for our Best Available Rate Guarantee must be made within 24 hours of booking and at least 72 hours prior to midnight on your date of arrival to be eligible. The Best Available Rate Guarantee is based on and available only for the room rate only and does not include any taxes, tariffs, incidentals, package inclusions, or any other fees that may be imposed by the hotel and cannot be combined with any other offers or discounts. 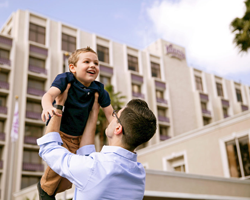 When a claim covers multiple nights of stay the rates will be reviewed based on the average rate over the entire stay, regardless of the number of check-ins or check-outs. We will verify the eligibility of the claim and notify the guest via e-mail, or phone if an e-mail is not available, if the claim qualifies for our Best Available Rate Guarantee within 48 hours of our receipt of a claim. For all qualifying claims, we match the booked rate to the competing rate and then discount that rate by an additional 15%. Any refunds that may be due to the difference in rate will be processed at check-out time to the same credit card. We reserve the right to change or discontinue the Best Available Rate Guarantee at any time without any prior notice. We retain the sole right to determine the validity of any claim, whether a rate qualifies as a competing rate or not, and whether a claim has satisfied the terms and conditions stated herein. Special ‘member only’ rates such as AAA, AARP, etc. 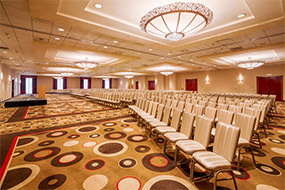 Package rates that include the room and any other components such as meals, tickets, or amenities. Rates found on opaque or auction websites where the hotel is not known until the booking is finalized. Any other private or unpublished rates.